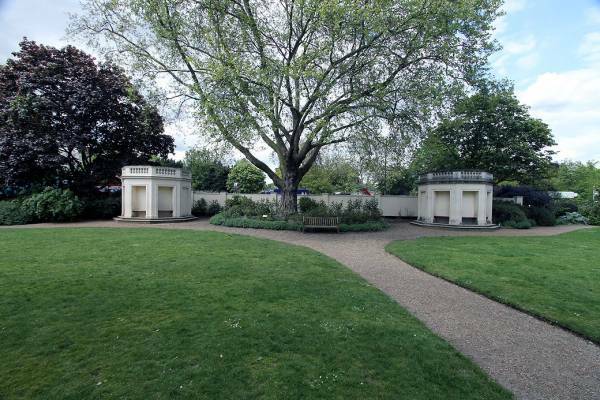 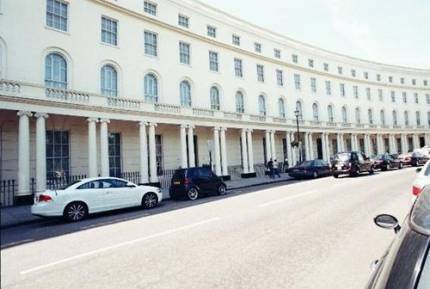 Located close to Regents Park and Marylebone High Street spacious studio flat with 24 hour security CCTV, communal gardens with tennis courts. 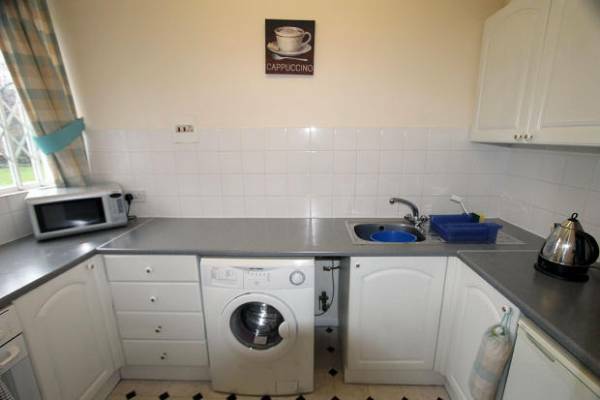 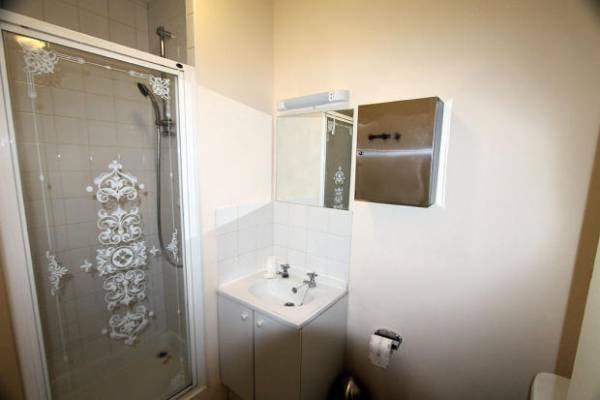 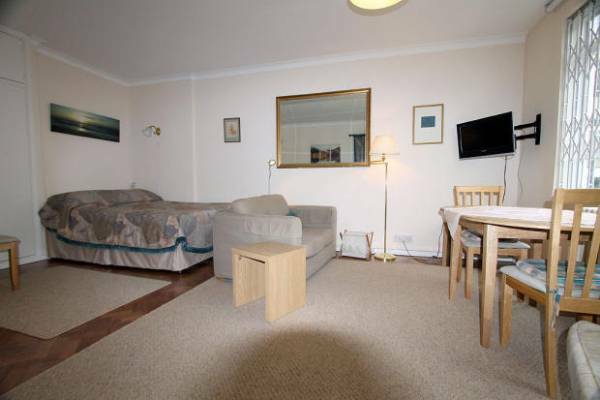 The accommodation comprises large studio room with parquet floor separate kitchen and bathroom. 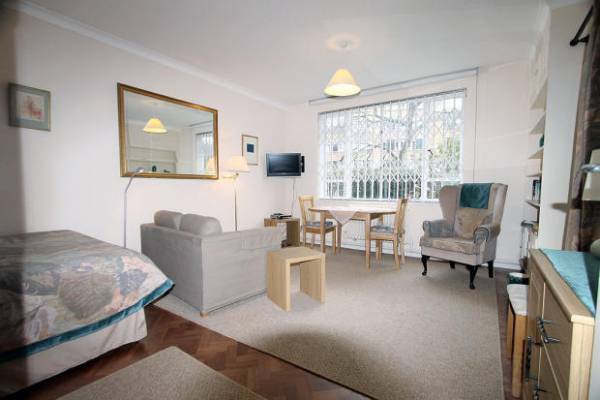 The flat also benefits from pleasant views of the garden.